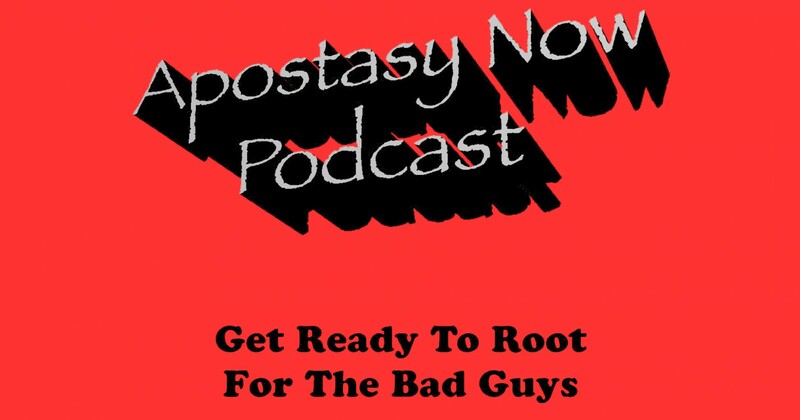 Home › Apostasy Now Podcast › Apostasy Now Ep 36: Spencer Lucas – The Non Conference 2015! 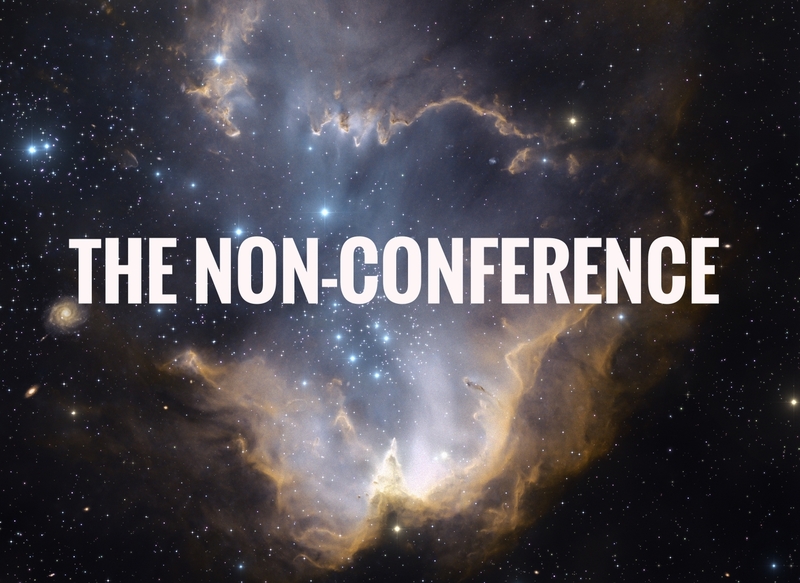 Tune in and find out about the 2015 Non Conference from founder and organizer Spencer Lucas. Hopefully a trend setter, Spencer wants to encourage community through discussion about important issues. Like he says, if you want something to change don’t wait for others to do it, get busy and make it happen!